Crazy Leo has been helping friends, fellow rally drivers, and regular car enthusiasts to become better drivers since 2007. With the launch of Race Lab, we are able to offer Private Coaching to a wider audience. 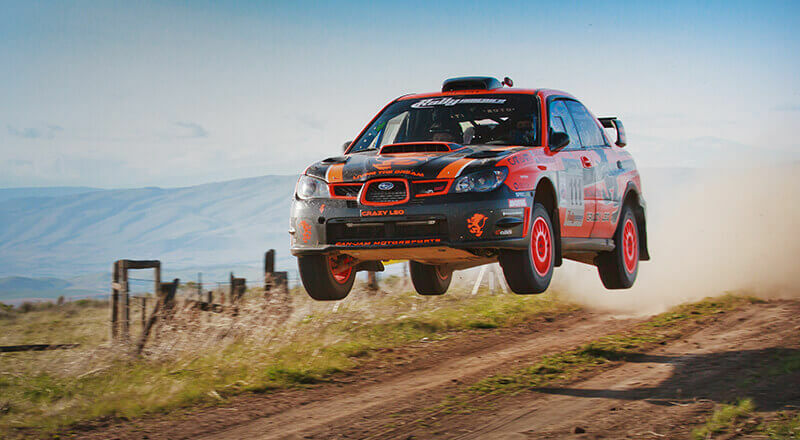 If you are looking to be more confident in your daily driving, in low grip conditions, or if you are thinking of getting into rally cross, rallying or racing - we can help you. Contact us now, and we'll schedule a call to discuss your goals.